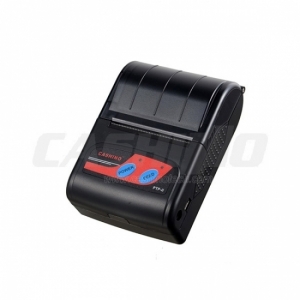 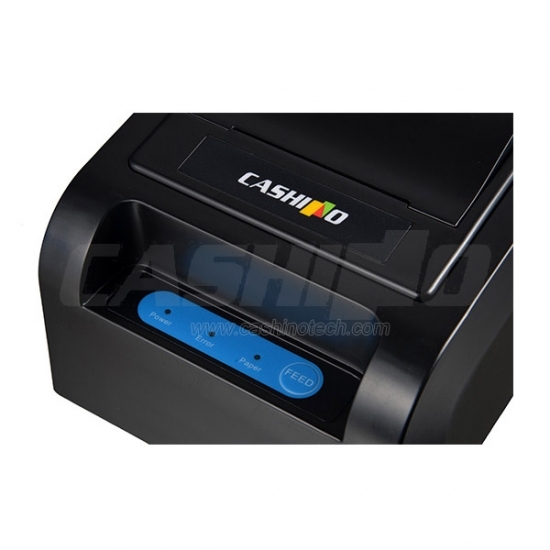 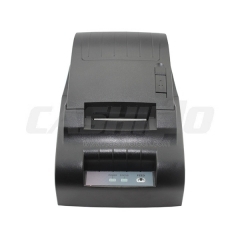 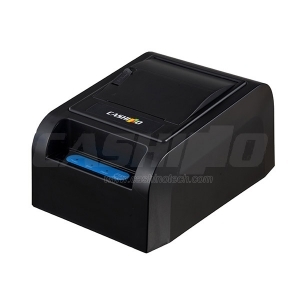 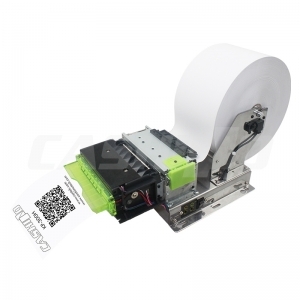 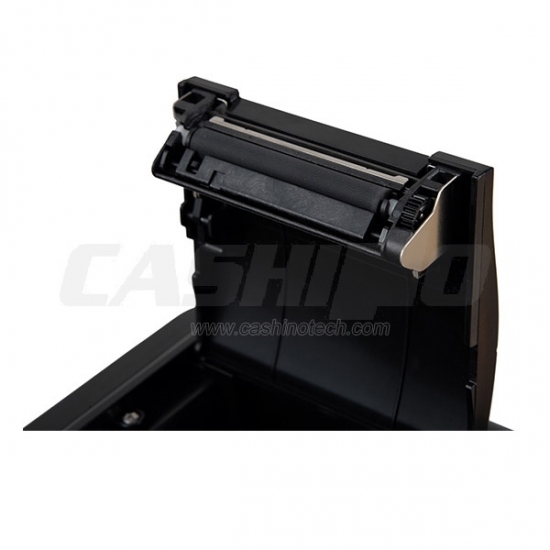 58mm Auto Cutter Pos Printer,Thermal Receipt Pos Printer--Xiamen Cashino Technology Co.,Ltd. 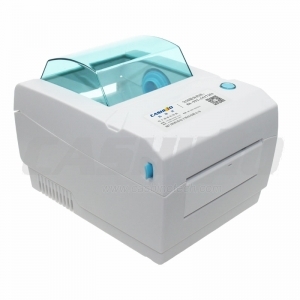 Easy paper losding, save your valuable time. 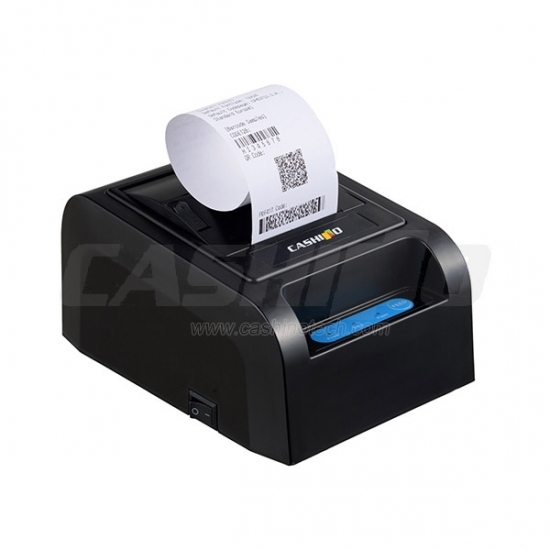 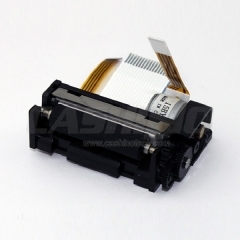 Support kinds of barcode printing, simple and easy to maintain, excellent functions.